Feel like you have picked up some bad vibrations lately? 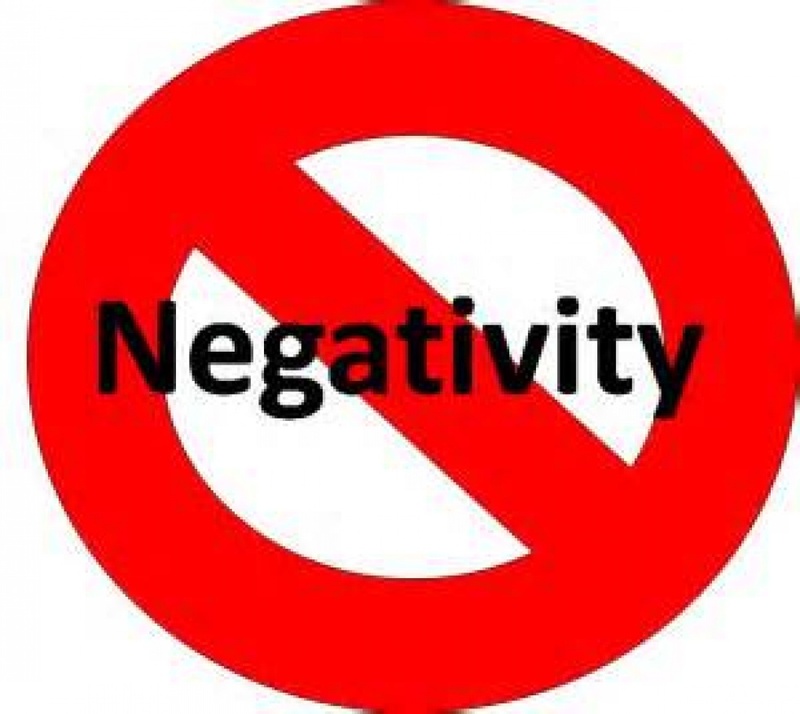 Whether its due to exposure from a negative surrounding or people. This may also be due to any serious vastu defect in your premises. Cleaning and protecting your environment & personal aura is essential for spiritual hygiene. By using vastu remedies, you can protect yourself against the bad luck and frequent illness. By using vastu remedies, you can protect yourself against the bad luck and frequent illness. Vastu remedies helps in deflecting polluted energies from the work environment. 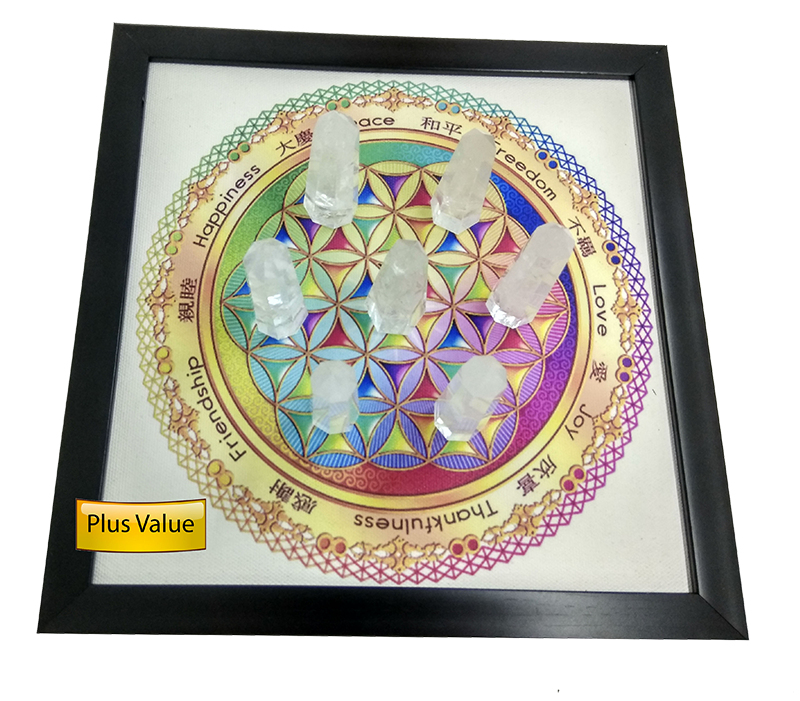 Place Vastu Energy Crystal Grid near your bed. 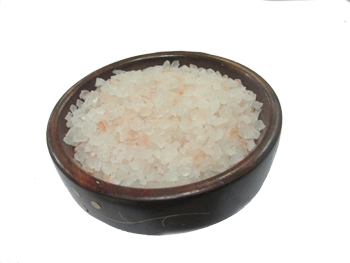 Clean your premises with vastu salt twice in a week. 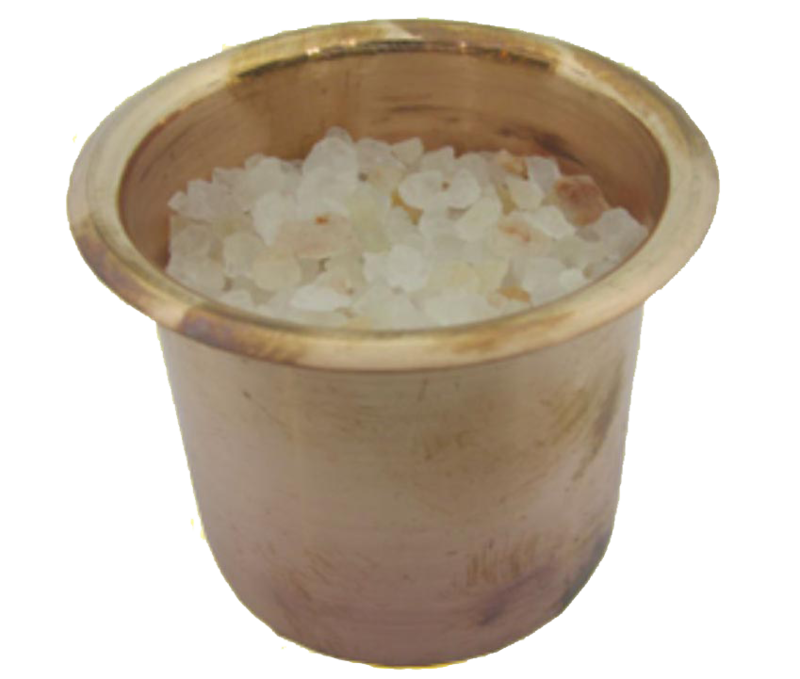 If you are shifting to a new home or office, clean your premises with vastu salt to drive away any negative energies of previous occupant. 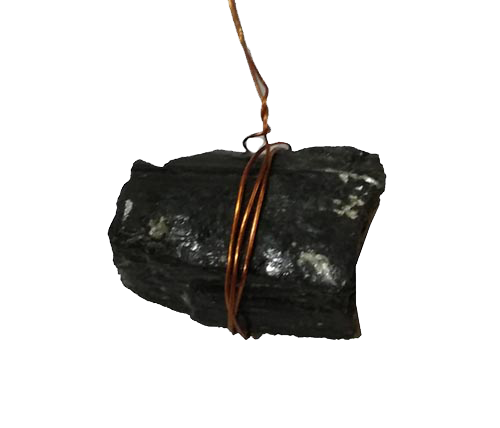 Hang black tourmaline rock on the door to protect your premises from evil eye. Keep natural black tourmaline rock near your desk to get protected from negative aura of the people working in your surroundings. Keep painting of sun on east wall of the house or office to deflect any negative energy from your premises.